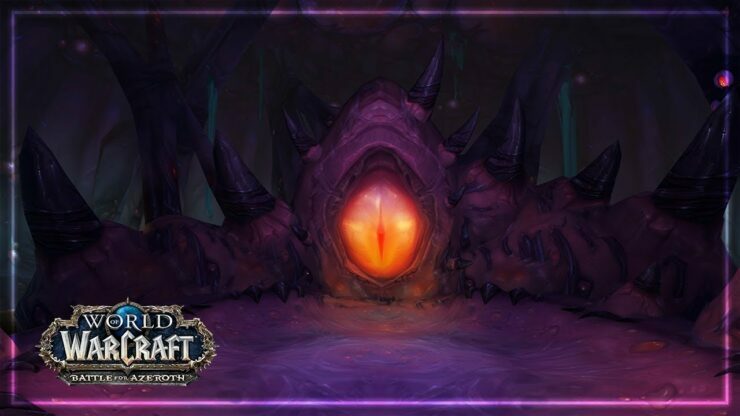 Blizzard has released Battle for Azeroth Patch 8.1.5 on the PTR, and the intro cutscene for the upcoming patch has surfaced online. Patch 8.1.5 is currently live on the PTR, and Blizzard has now released a new build which adds new questlines for the War Campaigns, Magni’s future, and Hunters’ reunion with Hati. In addition, the new build introduces 2 new micro-holidays and offers various updates to the new Allied Races. As said, the intro cutscene for the upcoming patch 8.1.5 Crucible of Storms raid has surfaced online, which can be watched below. PLEASE NOTE THAT THIS CUTSCENE CONTAINS MAJOR SPOILERS. Battle for Azeroth, World of Warcraft’s seventh expansion, is available globally now. The expansion’s first major content update, patch 8.1 Tides of Vengeance, was released last month. As said, patch 8.1.5 is now being tested on the Public Test Realm.